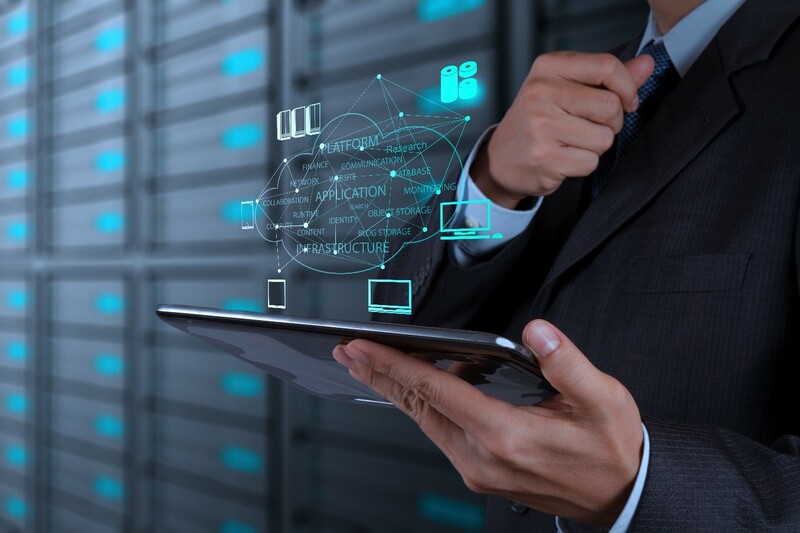 As a thought leader and implementer of the Department of State’s Global IT Modernization (GITM) program since inception, we have provided deployment and refresh of IT hardware and software across the full range of network and enterprise services such as Virtualization, System Design, Development, Integration, Deployment, and Operations and Maintenance support. GLOTECH also exercised a leading role in the creation, design, refinement, release and support of new technologies for the DoS. 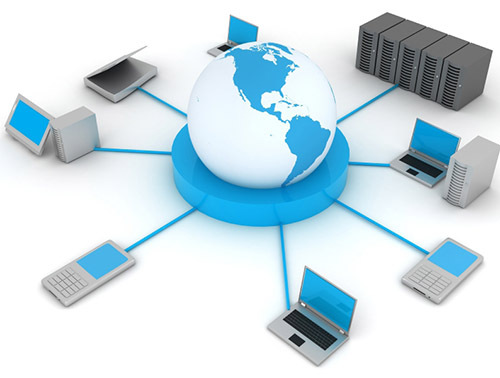 For this global program, GLOTECH supports on-site at Embassies and Consulates across the globe the DoS’ enterprise-wide system modernization effort consisting of 566 classified and unclassified local area networks supporting 56,000 unclassified and 42,000 classified geographically dispersed users. The modernization project encompasses the life cycle management of a number of hardware and software systems. The GITM project requires a management approach that accommodates diverse, interdependent activities within the context of multi-year, overlapping objectives. GLOTECH applies best practices from ISO, ITIL and CMMI to meeting the customer’s needs on this mission critical program.